Exploring the seabed of Kalymnos for more than 60 years, Stavros became a scuba diving legend. Stavros collected thousands of sea findings and created the Valsamidis Sea World Museum. 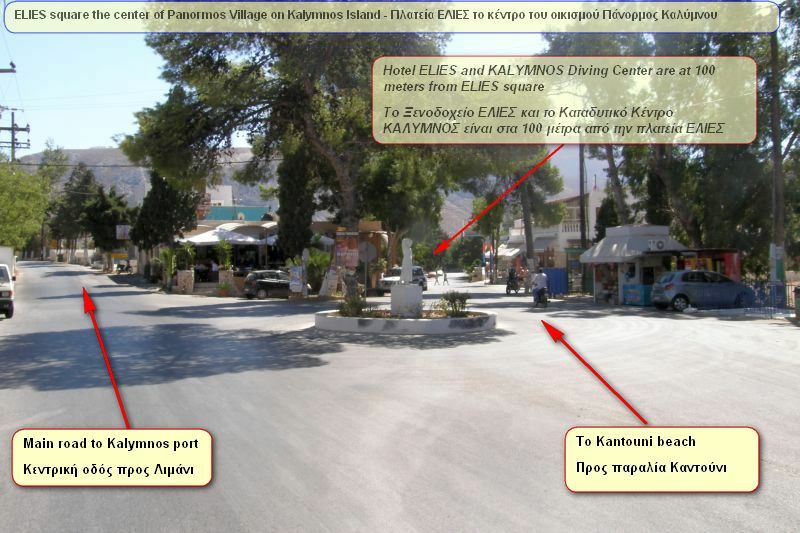 An impressive collection that everyone should see, at the village of Vlichadia Kalymnos. Stavros was generous enough to share his knowledge. 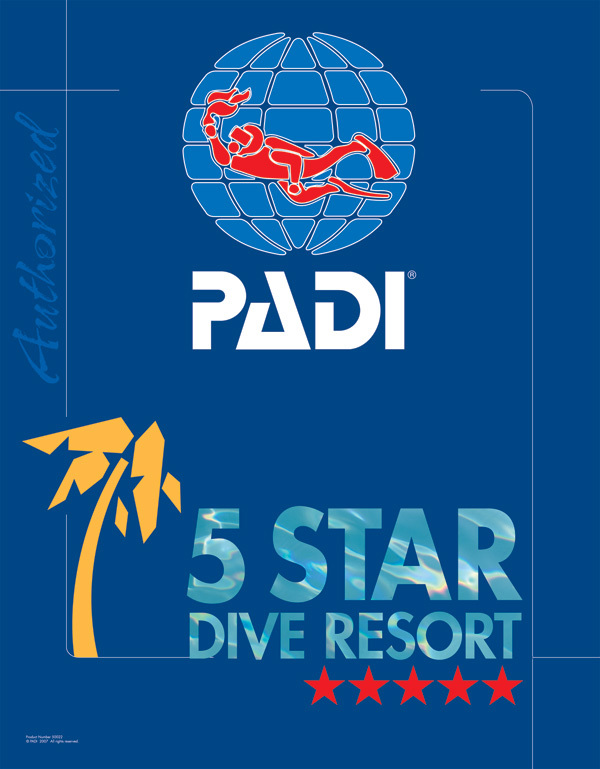 Like us, every other diving centre on Kalymnos island benefited from Stavros information. Scenes from Star Trek! Cavern with a hole on the roof. A sunbeam will transfer you in another planet .